It’s all over the news lately. It seems like you can’t go a day without hearing about it! How much they cost, how popular they’re becoming, and even where you can get one yourself! The media is in love with them, and there are even government incentives for owning one… But what is “it”? 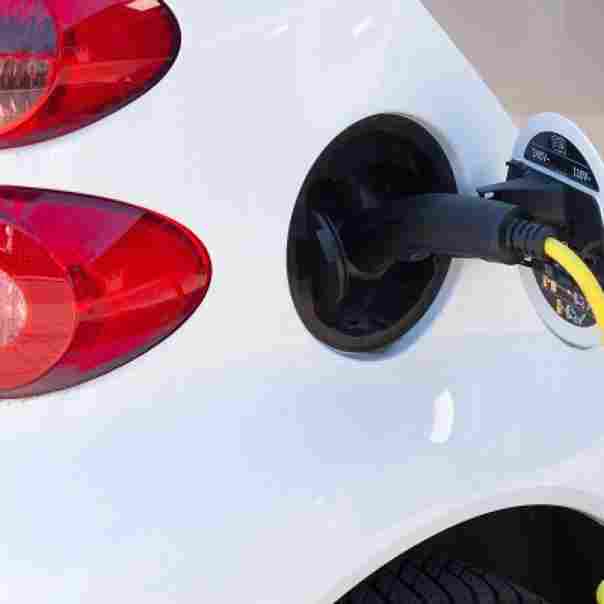 There is no doubt that electricity-powered vehicles are becoming one hot commodity in the automotive world. They boast some great luxury features, all while maintaining a clean, zero-emissions standard. There are truly so many reasons to invest in a PEV! For those of you who don’t know, PEV stands for “Plug-in Electric Vehicle”. This, of course, refers to any vehicle which can be plugged into a charging outlet, through which it will be supplied electricity to function. There are some hybrids which fall under this category, which is great news! This greatly extends the range of these vehicles, and it means the average consumer may feel safer investing in one. While it may seem scary switching from gasoline to electricity, if you’re able to fall back on gas you may be more inclined to try it out. It’s no secret, after all, that electric cars are being pushed more and more by manufacturers, the public, and even the government. All PEVs are eligible for a tax credit anywhere from $2.500, to $4,700. That’s a helluva lot of money! Manufacturers are also putting out great deals and trying their best to make affordable models for the masses. Even beyond this, there seems to be a growing public outcry for better energy sources. What’s better than showing off how environmentally friendly you are to your friends, after all? Even with all of these great pros on the side of PEVs, there are also, of course, some questions consumers have raised. One of the biggest questions out of all of them is how far can these cars go? Today we’re going to answer that for our readers so they know exactly what to expect with the PEV of their choice. The first step in looking at this is figuring out what kind of PEV you’re talking about. You see, there are two styles to choose from. 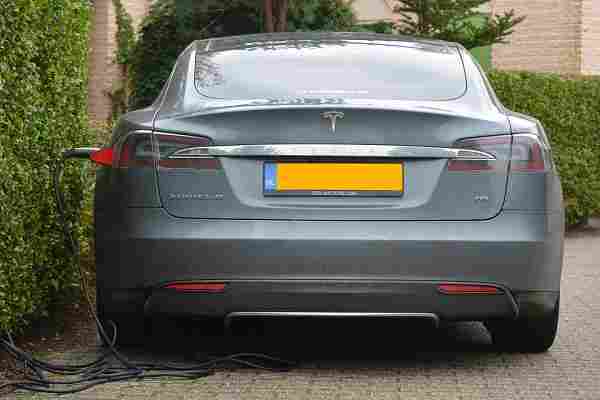 There are certain hybrids which plug in to charge, which includes them under the umbrella of tax-credit eligible PEVs. Hybrid vehicles have a higher range than purely electrically run because of their ability to pull on either electric power or gasoline. Many vehicles on the market fall under this category. It seems like every other month there’s another model to look forward to or an upgrade to a previous one! The newer the car, the higher the range, so it’s important to take that into consideration when answering this question. If you’re looking at used PEVs then you may not be impressed by what you see. Models that have just shown up on the scene, however, boast a much heftier amount of miles between each charge. While buying used can absolutely be cheaper, it may actually save your wallet, in the long run, to buy new. It’s weird how that works since normally it’s the other way around! How Far Can A Hybrid Go? Now that we’ve talked about the differences between the two we can begin to look at each more specifically. Hybrids are a great option for people who live in places that don’t offer many charging opportunities. Those who live in large, metropolitan areas can look forward to juicing up their ride while they shop. Big cities have charging stations at places like Whole Foods, Walmart, most gas stations, and more! If that doesn’t describe your lifestyle, however, then you should probably be better off with a Hybrid PEV. Now, the range of each varies slightly. You’ll have to look into the make and model of your choice before you can really nail down your dream PEV. We’re going to list two of the best models for this purpose so you can at least have a starting point! 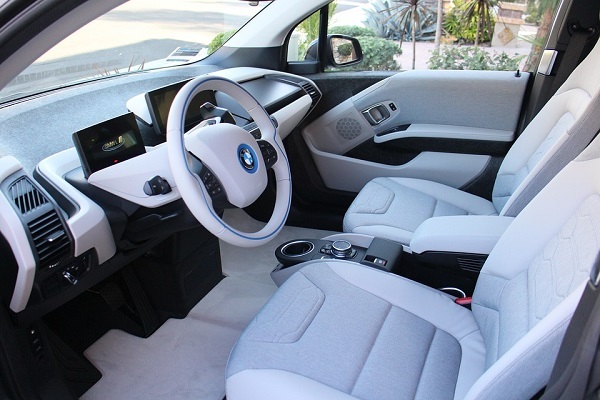 BMW i3 REx: While this car might seem a little strange, it has an exceedingly good range for a Hybrid PEV. This German manufacturer made sure to include all the amenities that you could expect from them. BMW has become synonymous with both class and luxury, which makes it a surefire hit with consumers across the board. Its range is 97 miles in total, which should be plenty for your daily commute. If you’re driving out of town, however, you know that no matter what you won’t get stranded. Toyota Prius Prime: This is probably a pretty familiar model for most people! The new Prius Prime is able to go 25 miles on pure electricity before it switches over to gasoline. When it is being used in electric-only it can get up to 133mpg. Yup, you read that right! One-three-three! Boy, howdy, is that a helluva number. Bet you haven’t seen that in any gasoline-powered cars, have you? When it switches over to run on gasoline it also has a hefty 55mpg. No matter what you’ll be saving a lot of money with the Prius. Where Does Pure Electricity Get You? This is a little trickier. It is true that electricity-powered vehicles only have, well, electricity powering them. This means that they obviously are going to have a longer range when using their electricity based powering system… Until they’re out. When a PEV runs out of juice, there’s nothing else to do but find a charging station. If you can’t find one then you’re out of luck! That being said we still really adore these vehicles. They’re beautifully designed, stunningly luxurious, and environmentally friendly. 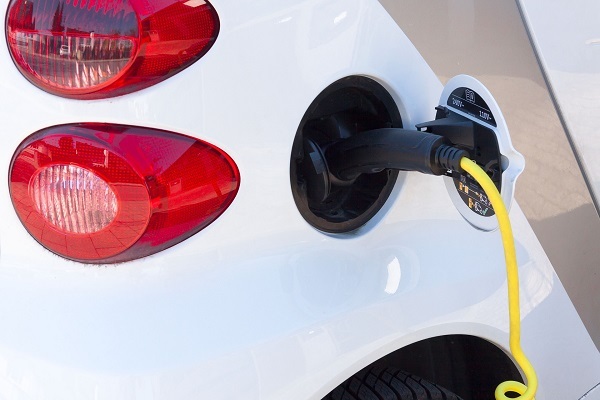 There is absolutely a reason that electrically powered vehicles are so popular! We’re going to talk about two of our favorite picks from the list below so that you know which models are the best, and which you should definitely consider if you’re looking to buy. 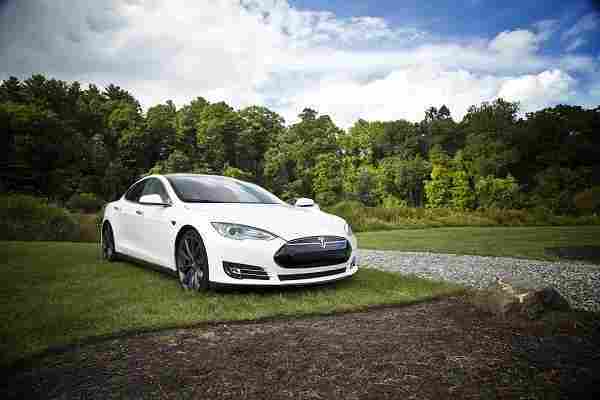 Tesla Model S: Without a doubt, this is one of our all-time favorites. We can’t get enough of the Tesla vehicles, and the Model S is absolutely no exception. It is the epitome of grandeur, and gorgeous to boot. Truly, any Tesla model is the milk and honey of PEVs on the market. In fact, we’d put it up against almost any car at all! This little sedan is the vehicle that started it all, and it’s easy to see why. You can expect a whopping 330mi per each charge, and some stellar features to boot! Chevrolet Bolt: This all-electric model from Chevy is killing the market, and climbing the ranks. It has almost as many miles per charge as a Tesla, proving that Chevrolet is quickly catching up to the brainchild of Elon Musk. This sleek hatchback is a real contender on the market because of its relatively small price-tag. While it is still much more expensive than traditional cars, and most hybrids, you’ll find that the Chevrolet Bolt EV is absolutely worth it. You can travel up to 238 miles between each charge! After going over each one specifically, we’re going to go over some quick points between the two. It’s easy to say that hybrids are the best option, but that doesn’t really give you the entire picture. We’ll go over the “pros” and “cons” of each, and then let you decide which one is right for you. Pros of PEV Hybrids: There are quite a few pros to choosing a hybrid. You’re promised the ability to continue driving under any circumstances. No matter how far and few between charging ports are you are still able to take that road less traveled by. These cars tend to cost less, too, and there are more models on the market to choose from. They’re a great stepping stone from traditionally powered vehicles to more environmentally friendly models. Cons of PEV Hybrids: If you’re looking for a vehicle that won’t have a huge carbon footprint (or a carbon footprint at all), then hybrids may not be what you’re looking for. They also become more obsolete if you live in an area where charging stations are popular. After all, if you’re able to charge whenever you need to, what’s the point of having a hybrid? Pros of PEVs: Vehicles powered solely by electricity are great for the environment. They generally have a rather large amount of miles per charge, too. This gives them the ability to go just about anywhere and allows you to find a charging station before you run out of juice. 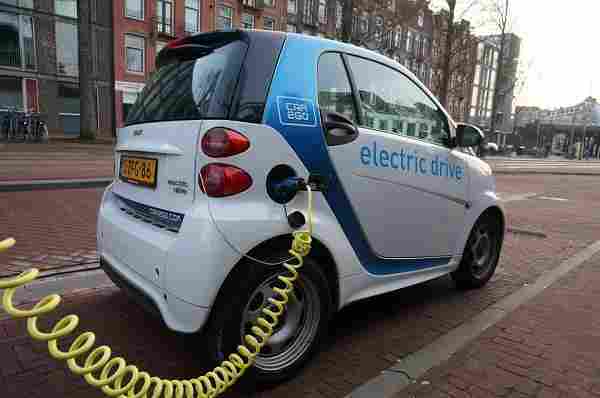 PEVs also come with a huge tax benefit which, while shared by hybrids, is generally higher for purely electric powered vehicles. Cons of PEVs: Again, if you live in a rural area and have never even seen a charging station, this isn’t the car you want. Having a charging station at home is useful, but it probably just won’t do the job for you on longer trips out of town. While more and more charging ports are being added across the nation, we just aren’t “there” yet with accessibility. PEVs tend to be on the expensive side, as well. Even if the amenities make up for these hefty price tags they are simply out of budget for most Americans. Which PEVs Have The Best Range Overall? Without a doubt, the figureheads of this industry are Tesla and Chevrolet. These two companies are going head to head currently trying to push out as many vehicles as they can. They’re both close to making the 200,000 car mark, and Chevrolet specifically has said they expect to break that by the end of 2018. This is exciting news! 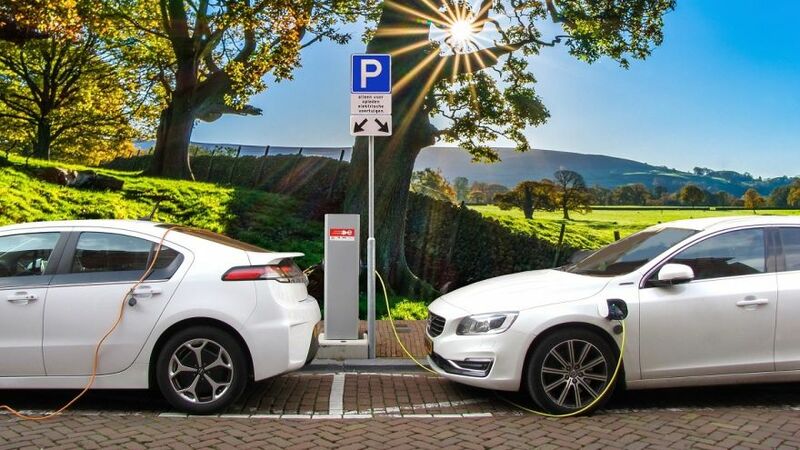 With the PEV industry booming, and these two giants clashing at the forefront, the industry is promised some leaps and bounds in the next few months. We’re going to go ahead and say that if you want a PEV these two makers are the ones to choose your vehicle from. Whether it be a hybrid or powered purely by electricity, you won’t go wrong when you go with either a Tesla or a Chevrolet. Because of the prominence of these two vehicle producers in the automotive world, there are waves being made. Other manufacturers are beginning to catch on to the idea that EVs aren’t just a fad. These new vehicles are here to stay! We’re sure to find more models coming onto the scene in the near future, so the “best of the best” list will constantly be changing. As always, Motorful will be here to report on these changes as soon as they pop up! So, in the end, the range of an electricity-powered vehicle varies greatly across the board. It’s a great question, especially for those looking to purchase a PEV. However, this is actually pretty great news. The differences in range mean that more people than ever have electric options available to them. More and more people across America are beginning to choose these environmentally friendly vehicles rather than a traditional car that uses “dirty” fuel. No matter who you are, or where you need to drive, a PEV can absolutely get you there. It’s not really a question of whether or not the range fits your lifestyle. It’s more of a question of which make fits your lifestyle! 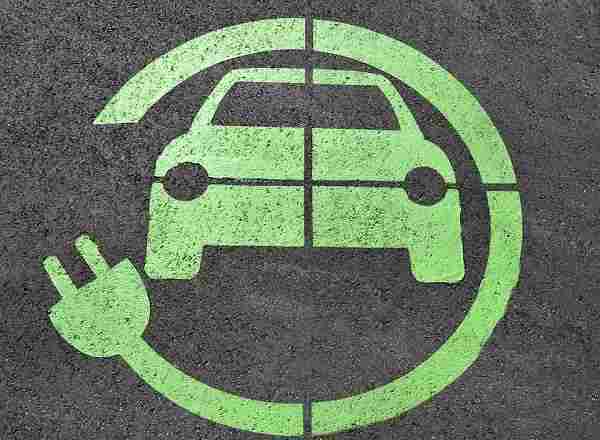 Whether you’re aiming to help save the environment, use a cheaper power source, or just get hip with the times, a PEV could be the answer you’re looking for!